Blink and you'll miss this one. 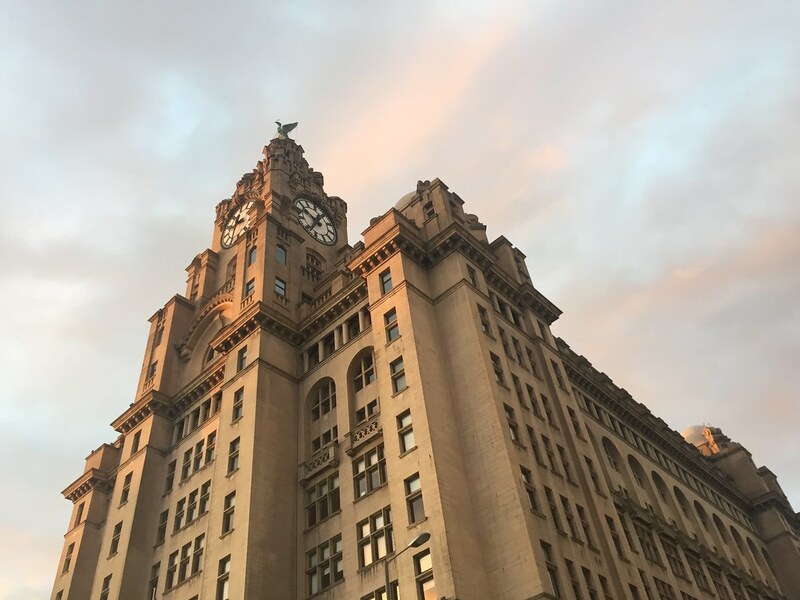 Goodness Gracious roof terrace is part of Oh Me, Oh My which is just behind the Liver building. Nestled in between Liverpool's gorgeous architecture, this quaint space gets full quickly so on a sunny day, get here quick. They sometimes host live music sessions and colouring pages to keep you entertained, if the view across Liverpool isn't enough! Recently opened, this venue sits at the top of Liverpool 1 and has an electric atmosphere come nighttime. They have live music here every night so it's worth a visit if that's up your street. Albert Docks are a key Liverpool location and there's reasons for that. Grab a slice of culture, a killer view and a glass of wine by the water. What's Cookin's beer garden is a nice little sun trap too. This quaint courtyard is home to many a venue with cute sofas and deckchairs making an appearance come summer. It's in the heart of the city and it's a perfect place to put up your feet in between shopping.